Tuesday Poll: Are You Buying the HTC 10? 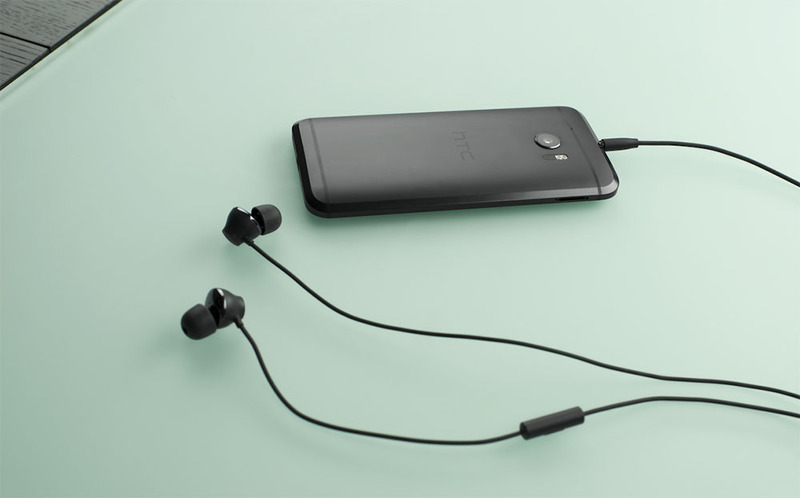 Now that it’s official, we just have to ask – are you buying the HTC 10? With a set of premium specs that mostly match up to what others have used in 2016 flagships, along with a focus on high-res audio, a 12MP camera with bigger 1.55 micron pixels, slimmed down software experience that we wish others would adopt, and supposedly best-in-class battery life, there is a lot to like here in the HTC 10. But we can’t overlook the quite high $699 price tag, the lack of AT&T availability, and May launch that seems so late. We’ll have one in hand shortly to weigh in with our own thoughts, but now it’s time for you to tell us if this is your next phone. Are You Buying the HTC 10?